“I use SetMore for scheduling – It’s free and it integrates with google calendar! It’s awesome to just send guests a link for scheduling and have this tool take care of the rest. – Bryn from The Birth Hour podcast. “I use Calendly as my scheduler. It’s so easy to use, and I love the clean interface. I love not having to email back and forth, and being able to set automatic reminders is so helpful.” Heather from the Happiness Mama podcast. “I love DropBox for sharing files and making them accessible anywhere.” – Kelsey Wharton, the Girl Next Door Podcast. “Initially my co-host and I were were winging it with scheduling content from week to week, but now we look a month out on a shared Google calendar and can build episodes into each week and see what makes the most sense to come next. We also had a meeting to talk about our personal goals and visions for the show and how best to use each other’s strengths, whether that be editing, writing outlines, show notes promotion and social media. 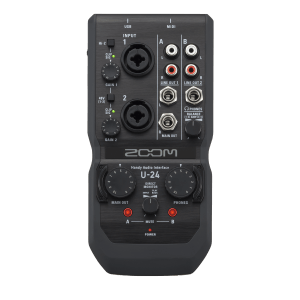 We feel this can be such a useful tool for shows with multiple hosts- otherwise you’ll end up tripping over each other trying to do everything at once which makes it more complicated, and less productive.” – Rachel Cassinatt, The Table Chat Show. Here at Blubrry, we use Slack for almost all internal communications. With an interface that acts like a messaging platform plus the ability to upload files from documents to graphics and great searchability, it’s the best of all worlds for teams that like to communicate quickly on the fly and share short bursts of information throughout the day. If a separate messaging platform is overkill for your podcast, you might consider using Google Hangouts as a scaled-back way to communicate with guests and co-hosts without ever leaving your Gmail inbox. April 15 is almost upon us, and if you’re like many podcasters and other content creators, you might be procrastinating on getting those taxes filed. Even if you aren’t making a lot of money yet, confusing tax laws and, let’s face it, less-than-stellar bookkeeping often make something that should be pretty simple seem complicated. But don’t procrastinate too long! 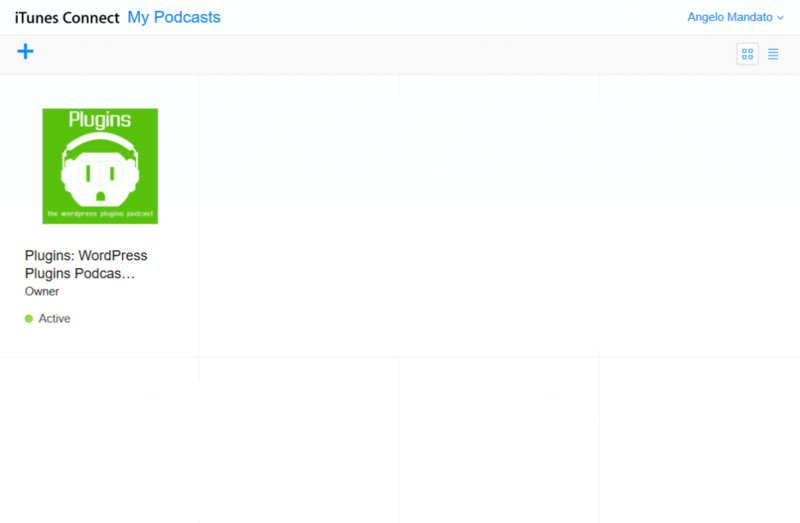 If you earn income – any income – from your podcast, it needs to be reported correctly. Decide whether you’re filing as a business or a hobby. If you aren’t making much or any money yet, this can be tricky to figure out. 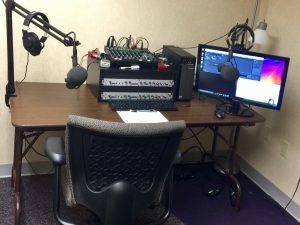 “The difference is in the podcaster’s motive – does he or she wish to make a profit or not,” explains Carol Topp, CPA and host of the Dollars and Sense Show. The IRS does offer nine factors they use to differentiate between businesses and hobbies, but they can be a bit vague – for example, “whether you carry on the activity in a businesslike manner.” One thing to keep in mind, warn tax professionals, is that filing as a hobby isn’t necessarily going to be the cheaper route. There’s a risk that you could trigger an audit if you file a valid business as a hobby, and if you declare your podcast a hobby, you are also limited to deducting expenses up to the amount of income it’s produced – you can’t take a loss on a hobby. Start as soon as you have expenses. “That’s sooner then most podcasters think about taxes!” says Topp. You should start tracking and reporting your podcast as soon as you have expenses instead of waiting until you have income. Know what counts as income and deductible expense. Equipment (your mic and software, for example,) fees associated with services like podcast hosting and statistics, travel and entry fees to industry conferences and events, business-related meals, classes or podcast consulting services, studio/recording space or a home office, and graphic design and website setup fees are just some of the things you may be able to write off as an expense related to your podcast. Income can include free products, exchanges from bartering, and of course, any monetary payment you receive whether it’s via check, direct deposit, Paypal, cash or some other format. If you aren’t sure if something counts as a taxable income or deductible expense, consult a tax professional. Great advice, but nobody’s perfect. If you are getting organized a little late this year, you aren’t alone! Just commit to making life easier for yourself when it comes to file 2016’s taxes by getting informed, separating out podcast and household finances out, and keeping good records…starting now. Topp offers a free downloadable business income/expense spreadsheet you can use to keep track of your podcast finances. While Topp’s site is aimed at writers, there are many parallels between podcasters and writers when it comes to taxes, so visit TaxesForWriters.com for more great tips and resources while you prepare your taxes. 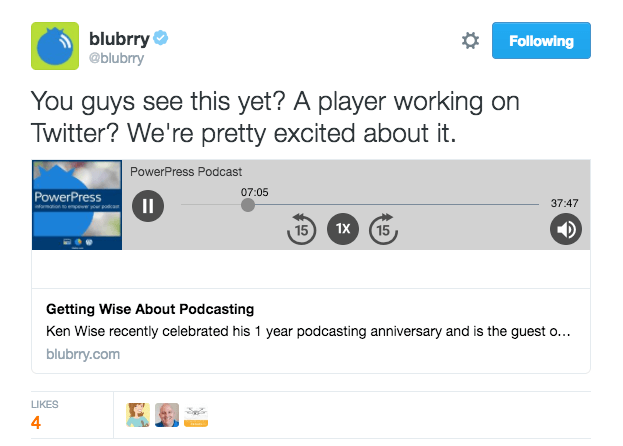 A note: we at Blubrry are experts in podcasting, but not necessarily tax preparation! 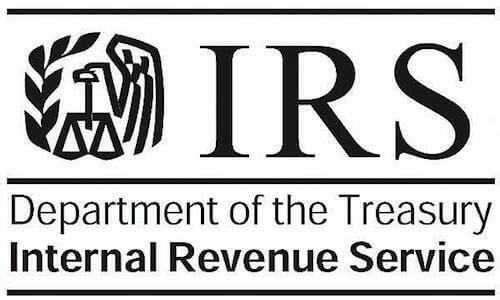 To make sure you’re protecting yourself and your podcast, be sure to consult IRS resources and/or speak to a tax professional if you have any questions. 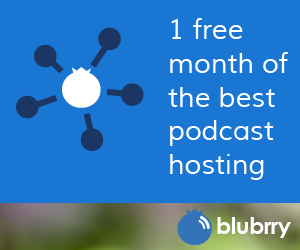 Considering joining Blubrry at the Podcast Movement in Chicago this July? Use the code “Blubrry” at checkout for a $40 discount! Be A Better Podcaster with our FREE Email Series! 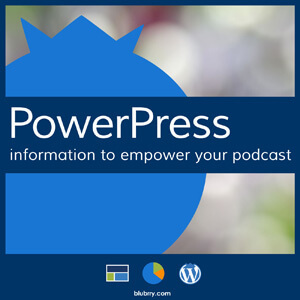 Blubrry PowerPress 4.0 brings the latest essential features for media creation to WordPress, including the hottest updates to the new iTunes specifications. â€œI am proud of this release of PowerPress, in supporting the latest iTunes podcast specs, additionally this update introduces innovative features first to market for the 10â€™s of thousands of media creators that rely on PowerPress,â€ said Todd Cochrane, CEO of RawVoice. 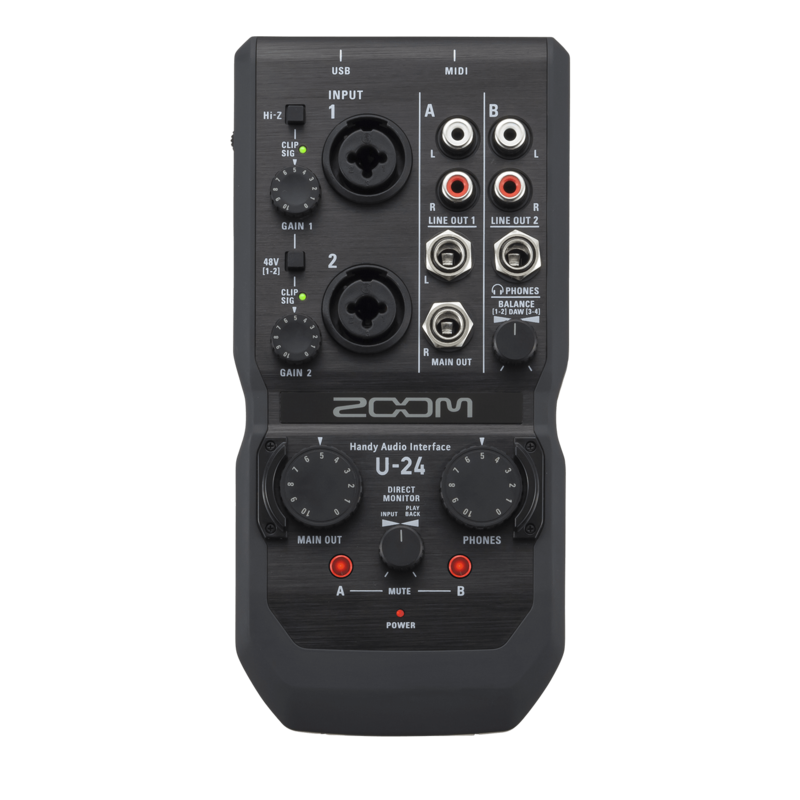 â€œFeature Episodeâ€ that allow podcasters to designate a primary episode, which can be used to introduce the podcast or lead in to a new series. Blubrry.com is a media community and directory that gives content creators the power to make money through advertising, get detailed audience measurements and host their audio and video. Blubrry PowerPress 4.0 brings the essential features for media creation to WordPress, offering full podcasting support, web audio/video media players and more. er they have a Blubrry or TPN user account or not. So, itâ€™s official, Blubrry and TPN content creators can be ogled on Google TV in addition to just about every medium available. And audiences can subscribe to a show as easy as pressing a button. Thereâ€™s a big fat feast-full of other improvements as well thatâ€™ll have you dancing in the streets. So toss the confetti, don the beads, rip off your shirts if you wanna and let the advanced digital media makinâ€™, disseminatinâ€™ and celebratinâ€™ begin. Oh, and as always, let us know what you think! Note: PowerPress 2.0 requires WordPress version 2.8 or newer. Also, a big shout out to all the content creators who helped with the beta testing! Thanks a ton!! !